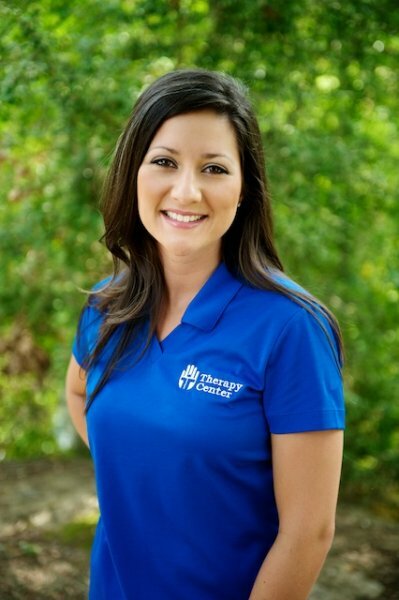 Therapy Center is proud to announce the hire of Ava Tanner Hebert, Recruitment Manager. Hebert is formerly Ava Tanner of Bunkie. She is a 2006 graduate of University of Louisiana, Lafayette with a Bachelor of Science degree in Marketing. Ava is a nine-year resident of Lafayette and a provisional member of the Junior League of Lafayette. Hebert will be responsible for employee recruitment and hospital relations, as well as coordination and implementation of Therapy Center’s marketing campaigns and strategies. Therapy Center was founded in 2002 by five local therapists with the simple goal of providing superior care to patients and helping them maximize their potential and live life to its fullest. Therapy Center partners with nursing homes to provide high quality, cost-effective rehabilitation services. For more Therapy Center news and developments, find us on Facebook and follow us on Twitter!